We print various documents frequently, but some users reported that their printer runs a blank page between every printed page. This can be an annoying problem, and in today’s article, we’ll show you how to fix it properly. 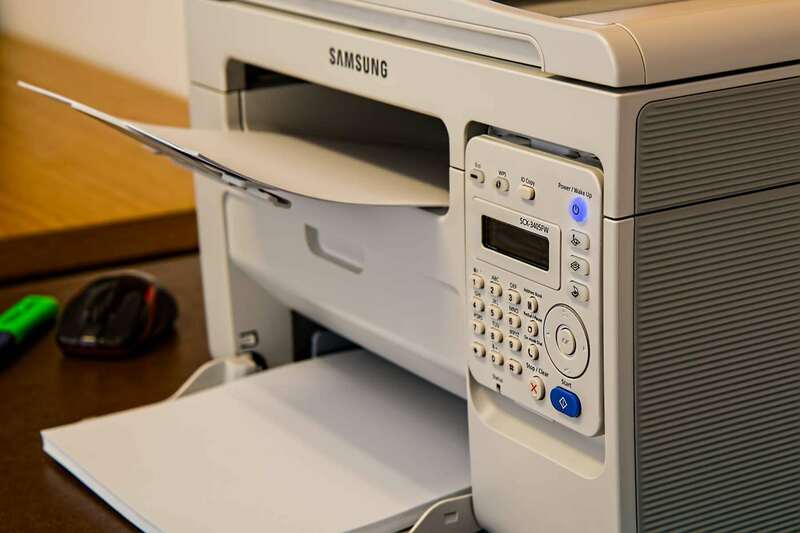 Extra sheet of paper when printing – This is usually caused by your drivers, and in order to fix this issue you need to reinstall and update your printer drivers. Printer prints blank page after each job – If you’re having this problem, the issue might be your solenoid. To fix the problem, open your printer and clean the solenoid. Brother printer prints extra blank page – Sometimes this issue can be caused by your printer’s configuration. To fix the problem, turn off the separators option in the printing properties. Printer printing blank pages Epson, HP, Canon – This problem can affect almost any printer brand, and if you encounter this issue on your printer, be sure to try some of our solutions. The printer runs a blank page between every printed page, how to fix it? If your printer runs a blank page between every printed page, the problem is most likely related to your drivers. If your driver is corrupted, that might lead to this problem. To fix the issue, users are suggesting to reinstall your printer driver. Disconnect your printer and turn it off. Open Device Manager. To do that, press Windows Key + X and choose Device Manager from the list. Locate your printer driver, right-click it and choose Uninstall device. 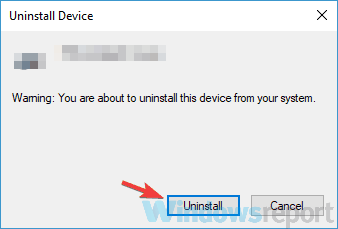 If available, check Remove driver software for this device and click Uninstall. Once you uninstall the printer driver, restart your PC. Once the PC restarts, connect your printer and turn it on. Windows will try to install the default driver for your printer. If the default driver is installed, check if the problem is still there. If the problem is still there or if the driver wasn’t installed, move to the next solution. Sometimes printer problems can be caused by outdated drivers, and if the printer runs a blank page between every printed page, we advise you to update your printer driver to the latest version and check if that helps. To do that, you just need to visit the manufacturer’s website and download the latest drivers for your printer model. In order to do that, you need to know the correct model of your printer and which drivers to download. If this sounds a bit complicated to you, there are many great third-party tools that can help you with that. 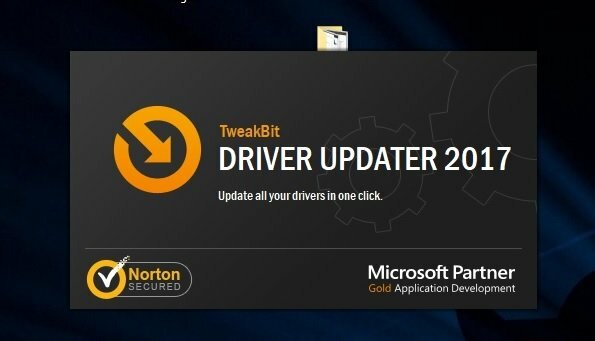 TweakBit Driver Updater is a great software, and it will update all your drivers on your PC with just a couple of clicks. 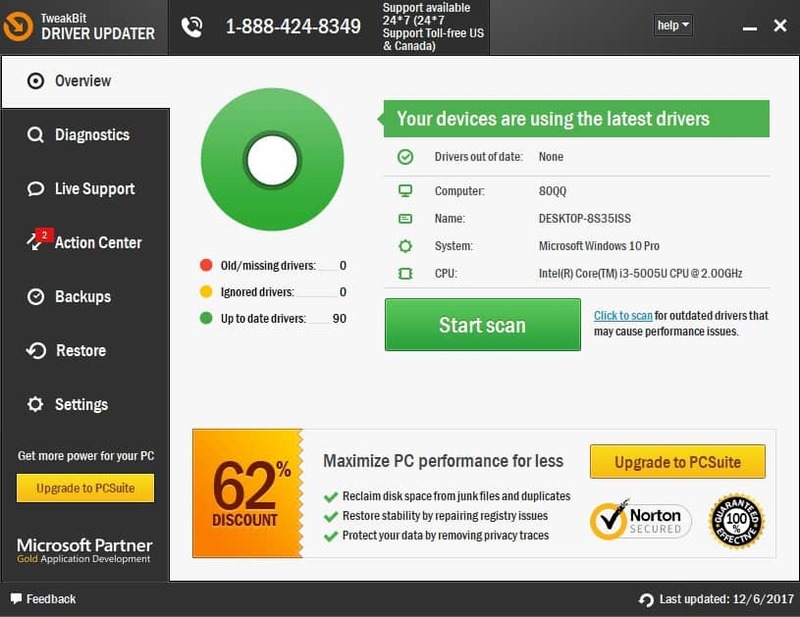 This tool is approved by Microsoft and Norton Antivirus and will keep your system safe from serious malfunction caused by the installation of the wrong driver version. After several tests, our team concluded that this is the best-automatized solution. 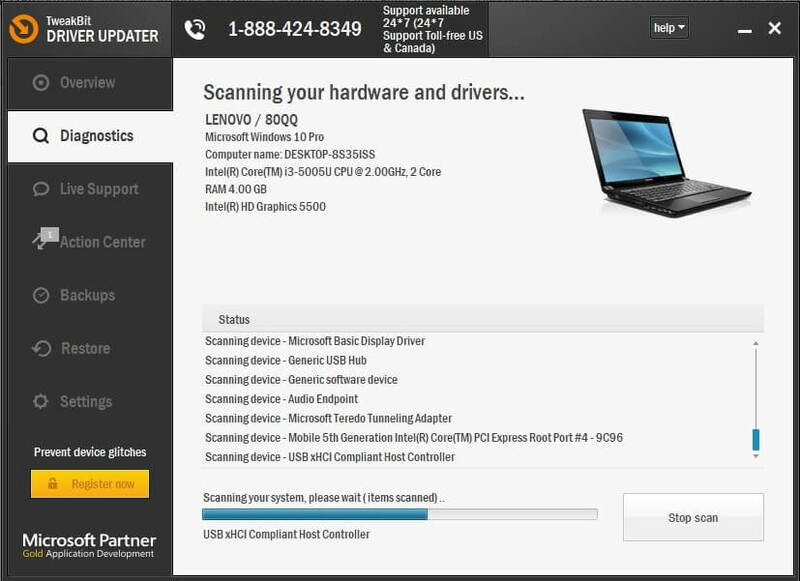 After your drivers are up to date, check if the problem is still there. If you’re using an ink-jet printer, the problem might be your cartridges. According to users, sometimes your cartridges can get clogged, and that will lead to this problem. To fix the issue, it’s advised to carefully clean them using a soft cloth. After cleaning the cartridges, check if the problem is still there. If the printer runs a blank page between every printed page, perhaps you can fix the problem by performing a self-cleaning process. This is fairly simple to do, and in order to do it, just go to the printer control panel and press and hold the Go button for about 3 seconds until all lights are on your printer. Once the lights are on release the Go button. Once the process is finished, check if the problem is still there. We have to mention that this process is different for each printer, so you might have to do a bit of research or check your instruction manual in order to see how to perform this procedure. According to users, if the printer runs a blank page between every printed page, it’s possible that there’s an issue with your tray solenoid. Sometimes these solenoids can become sticky, and that will cause your printer to use more paper than it needs. To fix the problem, you need to open your printer and find these two solenoids and clean them. In addition, you might want to clean the solenoid for duplexer as well. We have to warn you that this is an advanced procedure, and unless you’re fairly familiar with your printer and its components, we suggest to contact a professional. It’s also worth mentioning that this process will void your warranty, so if the device is still under warranty, perhaps it would be best to send it to the official repair center. Open Control Panel. To do that, press Windows Key + S and enter control panel. Now choose Control Panel from the list of results. When Control Panel opens, navigate to Devices and Printers. Locate your printer, right-click it and choose Printing preferences. Go to the Paper tab and there you should see the Separators option. Set it to No Separators and save changes. After disabling this feature, the problem should be resolved and everything will start working again. Open Devices and Printer panel as we showed you in the previous solution. 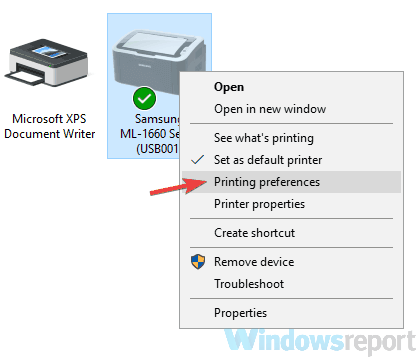 Locate your printer, right-click it and choose Printer preferences. Go to the Advanced tab and disable all features. After doing that, save changes and check if the problem is still there. Sometimes this issue can appear while printing documents from Google Chrome. If your printer runs a blank page between every printed page, it’s possible that Print header/footer feature is causing this issue. Click the Menu button in the top right corner and choose More tools > Extensions. 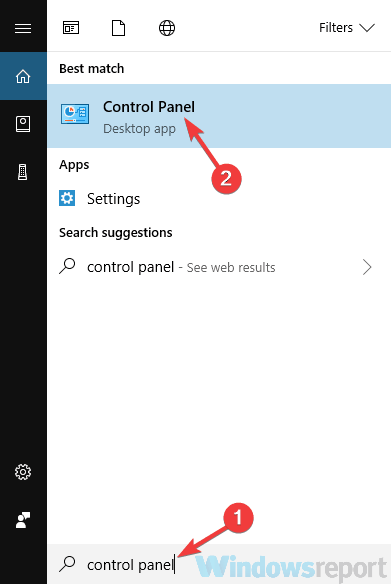 Disable all extensions on the list by clicking the switch next to each extension. 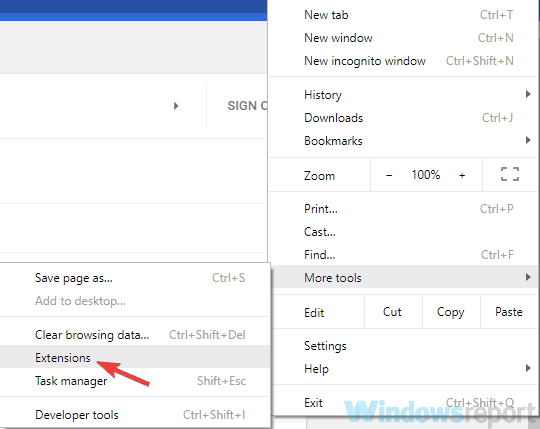 After disabling the extensions, restart Chrome and check if the problem is still there. If the issue doesn’t appear, enable extensions one by one until you manage to recreate the problem. In case the issue is still here, you might want to try resetting Chrome to the default and check if that solves the problem. Printing problems can be quite problematic, and if your printer runs a blank page between every printed page, the issue is most likely related to your drivers, so be sure to reinstall or update them.